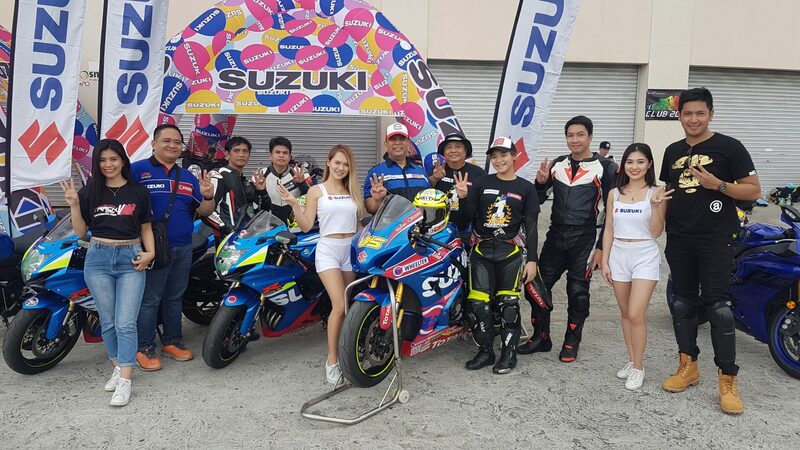 Wheeltek once again treated their customers to an exclusive trackday last December 9 at the Clark International Speedway in Pampanga. As with the previous Wheeltek Trackdays, the event was held on the second Saturday of December. 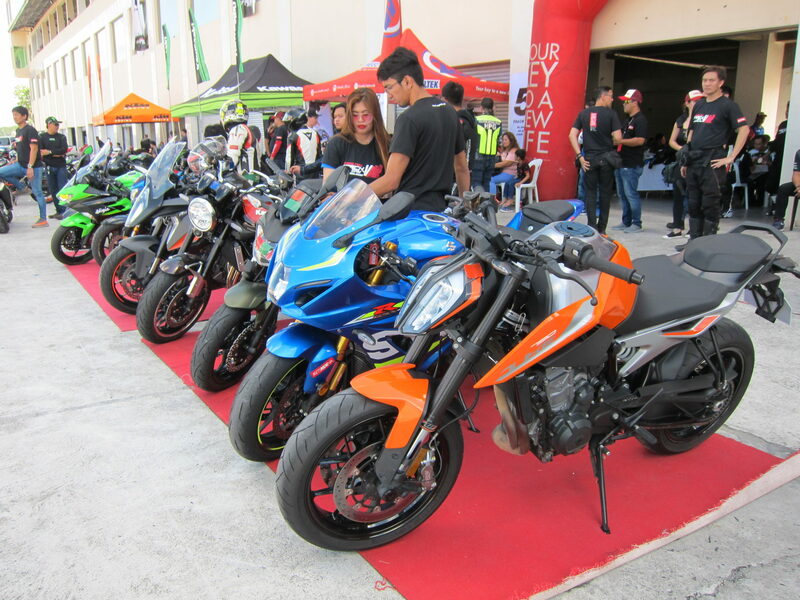 This was the fifth iteration of the popular Wheeltek Trackday event that started back in 2014 as their way of thanking their loyal customers who want to experience the speed and thrills of riding inside a world-class racetrack. 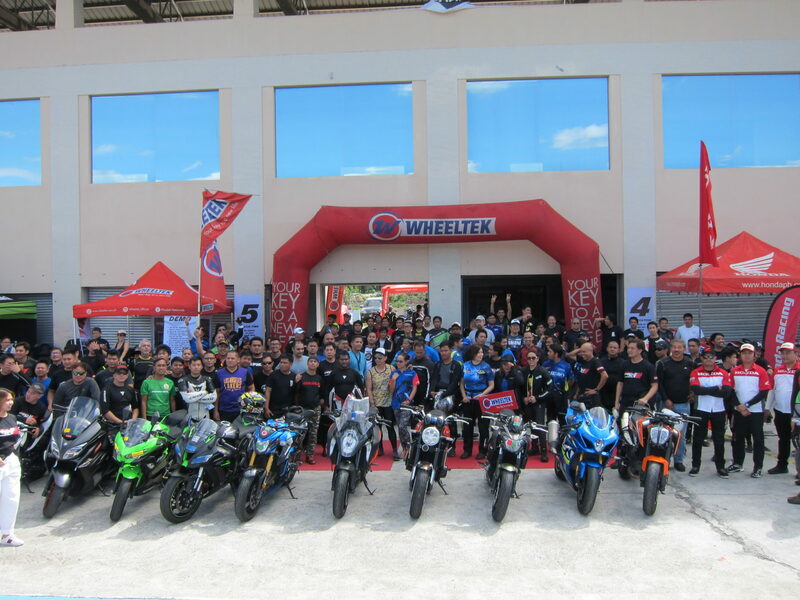 Wheeltek is one of the biggest motorcycle dealers in the Philippines and they distribute Honda, Kawasaki, KTM, Suzuki, TVS, and Yamaha motorcycles with over 130 dealerships nationwide. During the trackday, customers who bought their motorcycles from Wheeltek were allowed free access to the racetrack while non-Wheeltek customers still enjoyed a 50 percent discount on the track fee. Food and drinks were provided as well as a souvenir shirt for all the participants during the event. Wheeltek also made available some motorcycles for test rides such as the Kawasaki Ninja ZX10R, Ninja 400, KTM 790 Duke, 1290 Super Duke GT, Suzuki GSX-R1000R, Burgman 400 ABS, among others. 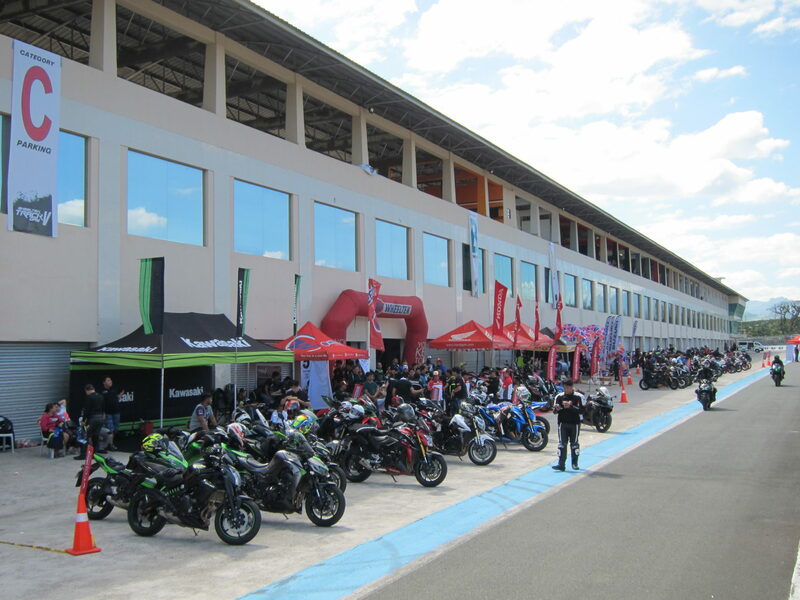 According to Roscoe Odulio, Vice President for Sales and Marketing of Wheeltek, more than 250 registered participants joined the free trackday this year making it the biggest turnout to date. So if you want to join next year’s Wheeltek Trackday, you know where to buy your next motorcycle.